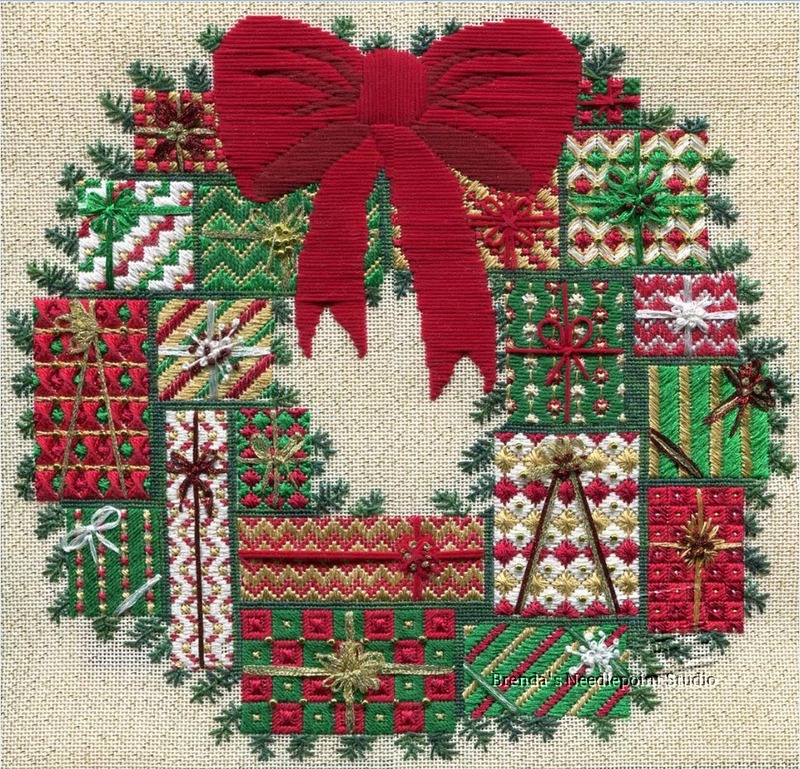 December 14, 2013--Just purchased the instructions for Laura J Perin Designs Holiday Wreath. Her blog just announced it's availability and what a beautiful project. Don't know when I'll be able to begin working on this, but will plan for sometime next year. I did this project as a stash stitch but did buy the green colour for the leaf and backgrounds. its amazing.